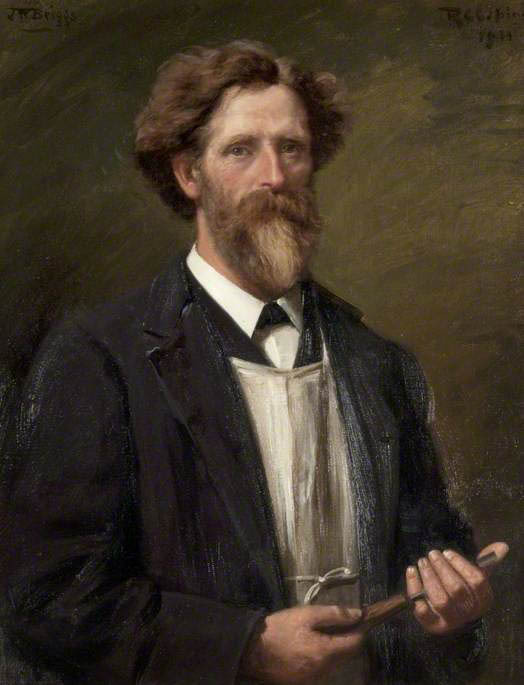 His portrait is in the Glasgow Museums Resource Centre, gifted by his son Henry after his death. 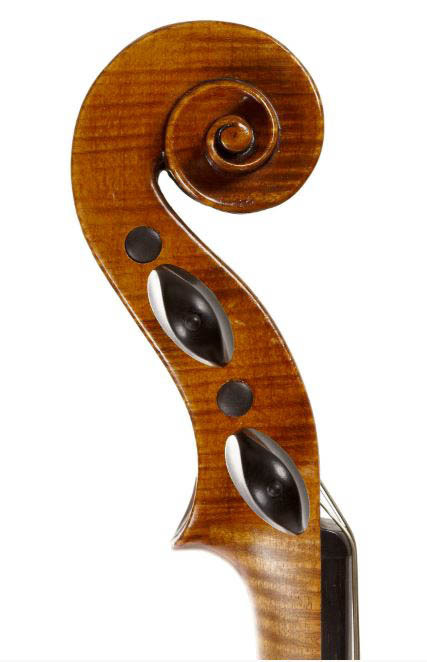 You can hear one of his violins on YouTube, or one of his cellos at Aitchison & Mnatzaganian, who at the time of writing are offering one for sale for a mere £38,000. another couple of fascinating posts Andrew. Thanks again for the trouble that you take, always a treat when there is a new post from you.